The new Titleist Scotty Cameron Futura putter family melds the best design characteristics of the previous generations to bring you a lineup of tour-proven shapes and configurations with enhanced stability and forgiveness, improved alignment features, and responsive feel and feedback. The Futura putters feature multi-material technology for enhanced High-MOI performance and to increase stability and forgiveness. The vibration dampening system produces soft but responsive feel and feedback while the heel-and-toe weighting removable weights are perfectly matched to shaft length to ensuring consistent balance, feel and forgiveness at any length. The Futura 5CB putter is a "cavity back" mid-mallet with multi-material face-sole technology and a black aircraft aluminum flange plate. Looking to order this putter from you guys. 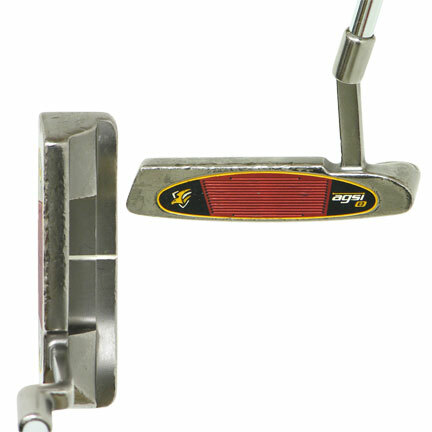 Can I request and customizations to the putter through your website, or do I need to go direct through SC? Give us a call at 866-843-0262 to discuss options for custom orders. 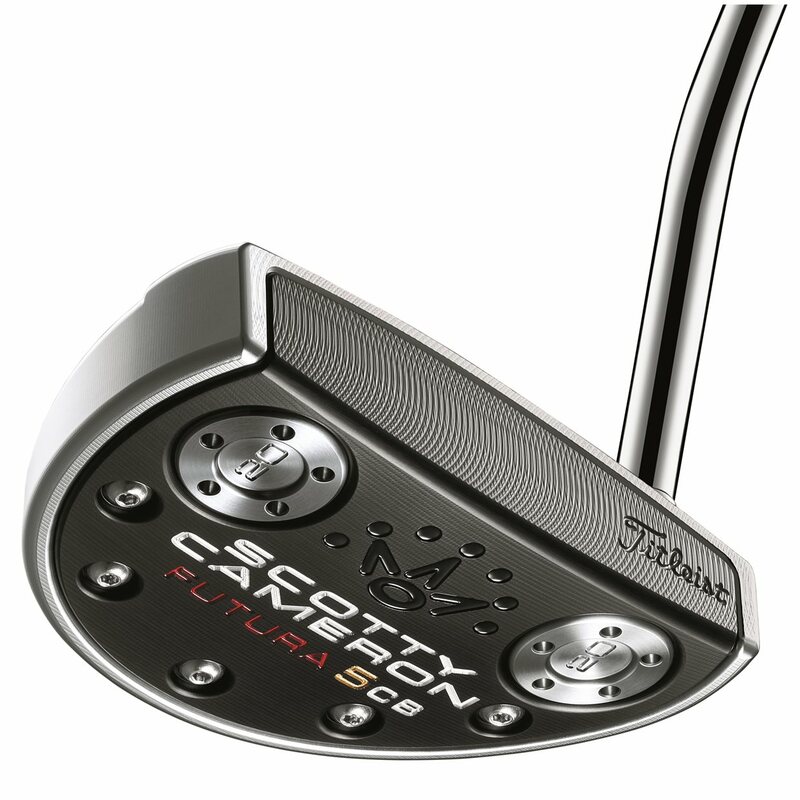 I used to use an Odyssey Rossie 2 and after moving away from that, I came back to the Scotty Cameron Futura 5CB because of its similarities to the Odyssey. Everyone knows the Scotty's are the best in the market so I thought I'd give it a try and boy is it nice. The weight is perfect, the sightlines are good and it feels great off the face. This putter works for me. I hit long 20'-30' on the flat practice green and the ball slows down right beside the hole or in. The speed is just right for me and the ball doesn't bounce, it's low and flat. The putter itself is used and a few etches off of the black but now I discovered that's because the putter went into the hole to pick up the ball. Pretty good value!